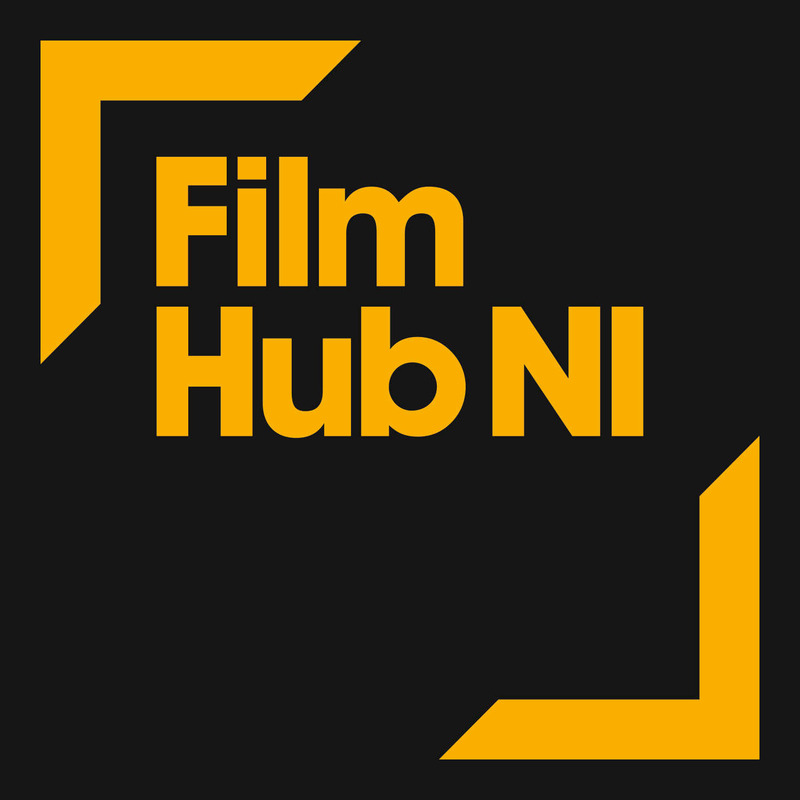 Film Hub NI in partnership with The Black Box, are proud to present a special screening of Of Love and Law as part of an NI-wide tour. Fumi and Kazu are life partners, both professionally and privately: they run the first and only law firm in Japan set up by an openly gay couple. The lawyers know all too well the realities of being a minority in a conformist society, where the collective unity is absolute and often maintained at the expense of individual rights and freedom. 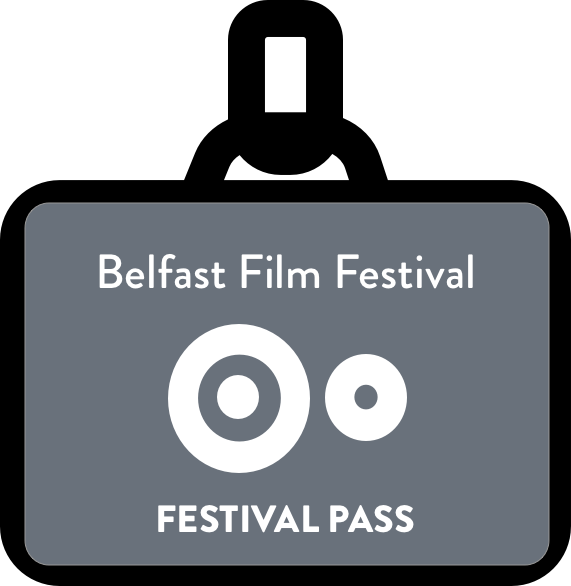 The film will be followed by a panel discussion hosted by Hugh Odling-Smee with John O’Doherty from the Rainbow Project and Jason Brooks, the film’s Cinematographer.